Anonymous sources have become all the rage lately and last week it was reported by the Washington Post through anonymous sources that during a call with Michael Flynn and Sergey Kislyak Jared Kushner proposed setting up a back channel of communication between the Trump transition team and Russia. The mainstream media is still breathless over this story today. I can understand why because this is a huge accusation but of course it has not been confirmed and we do not know whether or not the investigation is even looking at this possibility. However a new report is out, again with anonymous sources, which the media is not only not reporting with glee but is not reporting it at all. According to this story it was not Jared Kushner who suggested setting up a back channel of communication but rather it was Russia. A December meeting between Jared Kushner, President Donald Trump’s son-in-law and one of the senior advisers in the Trump administration, and Russian ambassador Sergei Kislyak at Trump Tower focused on Syria, a source familiar with the matter told Fox News Monday. During the meeting the Russians broached the idea of using a secure line between the Trump administration and Russia, not Kushner, a source familiar with the matter told Fox News. The idea of a permanent back channel was never discussed, according to the source. Instead, only a one-off for a call about Syria was raised in the conversation. 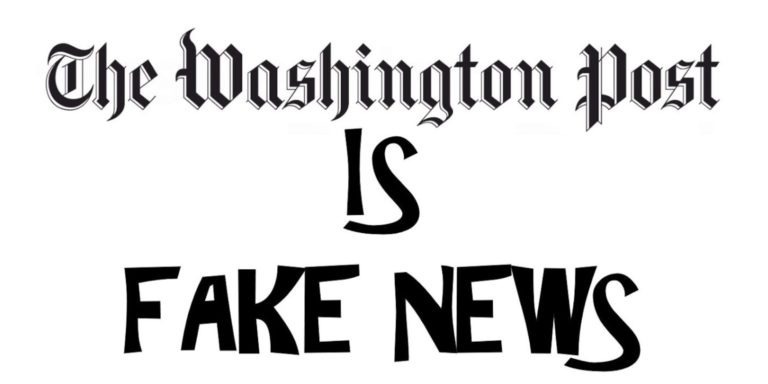 Washington Post + ‘Anonymous sources’ = not to be trusted! They’re just crafty fabricators. If they would spend their time reporting the news instead ‘making up stories’ to further the Agenda Shadow Gov. (2030) they might get back some credibility. I am with you, I do not watch any news on television. The MSM is selling us a product and I refuse to buy it, you are right, we are being played.